If you are alive, you can win a gift certificate from one of dozens of Vermont restaurants simply by identifying the provenance of the photo above. 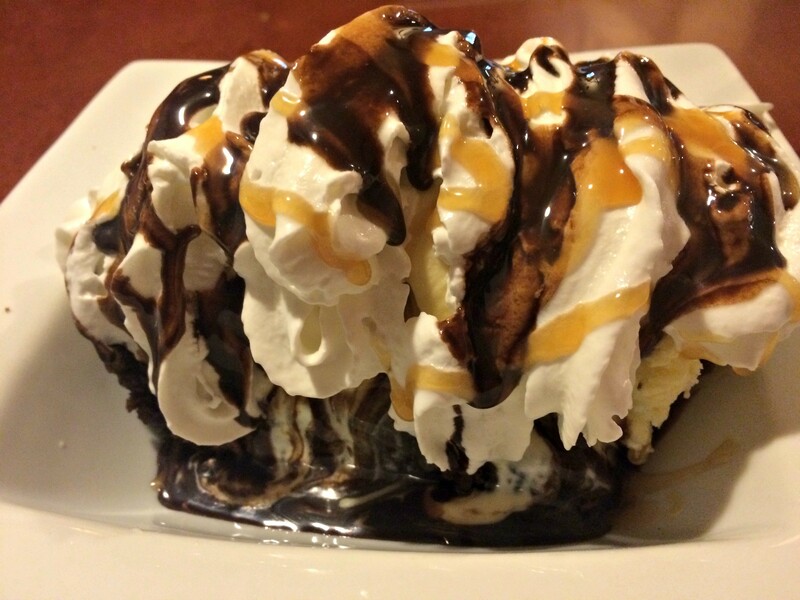 Post the name of the restaurant where I ate this gooey brownie sundae in the comment section below. If you're the first to correctly identify it, you win.